Want to know more about developing 'Complete' youth players? Have you ever wondered what people will think if you don’t win games? 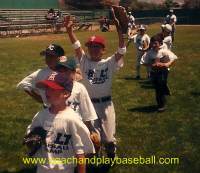 Ever feel overwhelmed coaching youth baseball? I spent 19 years in professional baseball with 14 of those years as a minor league coach/field manager. During this time, I constantly wrestled with the desire to win games vs. developing ball players. I really wanted to win games because we are Americans and that is what we are judged on, right? Winning is where the bar is set, right? But, my job description said something different. My job was to teach, develop, train, mold, mentor, professionalize, coach, counsel, build-up, educate, allow for mistakes and then work to fix them, polish and display character during competition. Yes, my job was to help players develop as a complete package. Why? So my organization…the Boston Red Sox…had a steady supply of MLB ready players to fill the needs of the major league team. Winning is important…but it was the secondary goal. Most of the time my teams did not end up on top of the league standings (maybe some on the bottom…ouch). Success in our business came from moving prospects up the ladder higher up the minor league system and available when the ‘Big-Club’ called us for a player to fill in in the majors player roster. LOVE your site and your philosophy. Wish you could be cloned and sent all around the country to coach youth baseball! :) Maria, momtalksbaseball.com. This is what you get here. You will get the methods, templates, knowledge and proven ideas to help your players play better. But more important, you will understand how to look at your role and coach baseball from player development eyes and viewpoint. Is there room for winning? Without a doubt. We want our kids to compete their rear ends off. We want our kids to throw it, catch it, field it and hit it better than the other teams. We also want to coach the game in a respectful and classy manner. We want to be great teachers, role models, awesome communicators, fairly knowledgeable in the game, and be able to teach more than the game. I call it “The intangibles. Shaping kids into ‘complete’ players. 1. The strong emphasis on winning vs. the emphasis on player development of strong players at the youth level. We want to show you how to transform your coaching style, knowledge and approach. We have plenty of room to fit winning in the mix, yet more importantly expose an enormous amount of life changing values to your players. What coach do you remember the most when you were a kid? What coach had the biggest impact on you (hopefully positive)? After we get to know each other and you start trying our player development approach you will be better equipped to likely be a coach that kids remember the rest of their lives. When I was hired by the Boston Red Sox to coach/manage my first professional baseball team I was 26 years old. I really thought I knew everything going into that first season. I had been a college coach’s son hanging around my dad since I was able to walk, learned from many great high school and college coaches. I was ready to coach, right? Let me just say this, “It’s what you know after you know everything that counts”. In other words, we never stop learning. No one knows everything or handles every situation perfectly. 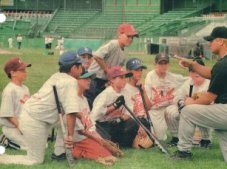 After I got out of pro ball in 1997 I had a strong desire to bring my pro ball player development experience to youth baseball coaches. I say this is a 10 year battle to get our kids to the high school baseball funnel. Kids begin around age 5 and 6 and we want to prepare them and give them the best opportunity to reach the high school baseball funnel at age 15. 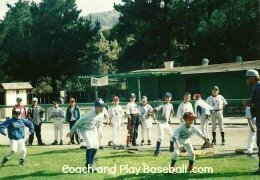 For the past 20 years or so I have spent a lot of time sharing my player development system with youth baseball coaches and parents. Coaching the Coaches...providing tools and the approach to build your player development system with class and integrity. My desire here is to serve you all by sharing my approach as a reference when you look at youth baseball player development. My approach comes from years and years in player development at the highest levels of pro baseball to the lowest tee ball entry levels and everywhere in-between. I have made mistakes along the way and wish I had kept my mouth shut a few times (sorry umpires). In the end, I want to coach the coaches. Show and tell the coaches the proven, best ways to approach youth baseball and get the most desired positive influence. 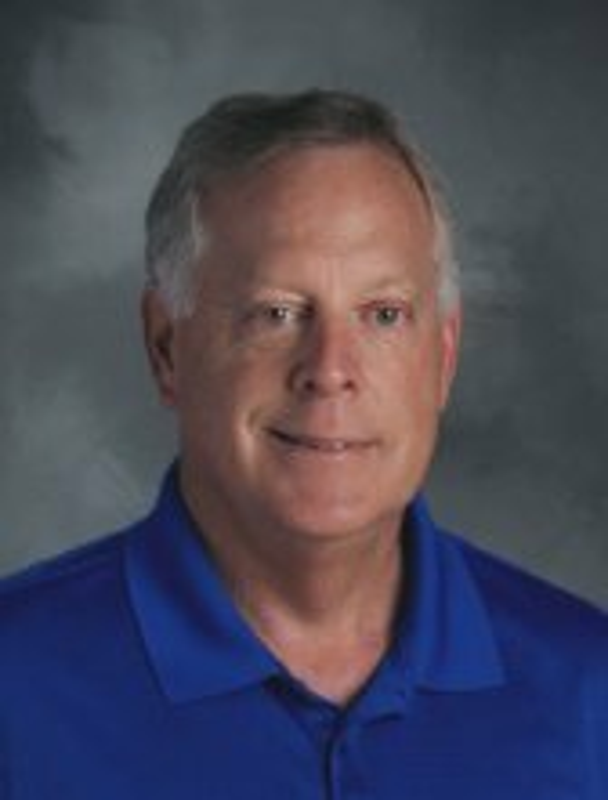 You never know…someday down the line a kid might say, “I remember you as one the BEST coaches they ever had”.